I loved Easter when I was growing up. It was such a beautiful time to be with family and to celebrate the resurrection of Jesus, reflecting on his goodness, and how amazing His love for us truly is. 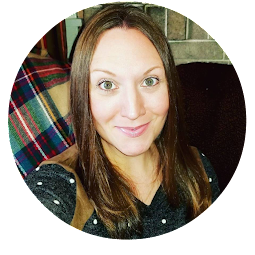 For my family, there's a lot more to Easter than egg hunts and decorating with cute bunnies. We incorporate traditions- old ones and love making new ones, now that we're a family of four. 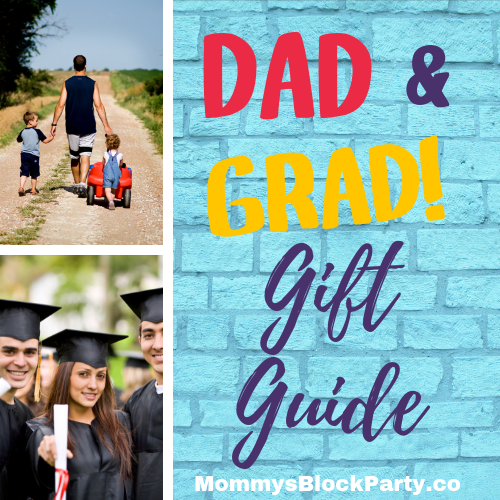 I used to be so good about making crafts and treats and decorating with my oldest child, and have become so busy with life and work that my youngest is missing out on some of those special things. We're taking the rest of Holy Week to not only attend church services, but to enjoy Easter- with special outings, activities, crafts, and making treats at home, too. 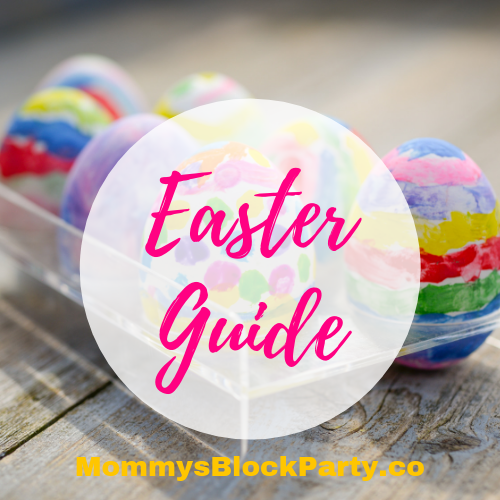 If you're like me, and Easter has sort of snuck up on you this year, you still have time to partake in some awesome family Easter activities. This amazing Blueberry Lemon Sour Cream Pound Cake looks delicious! 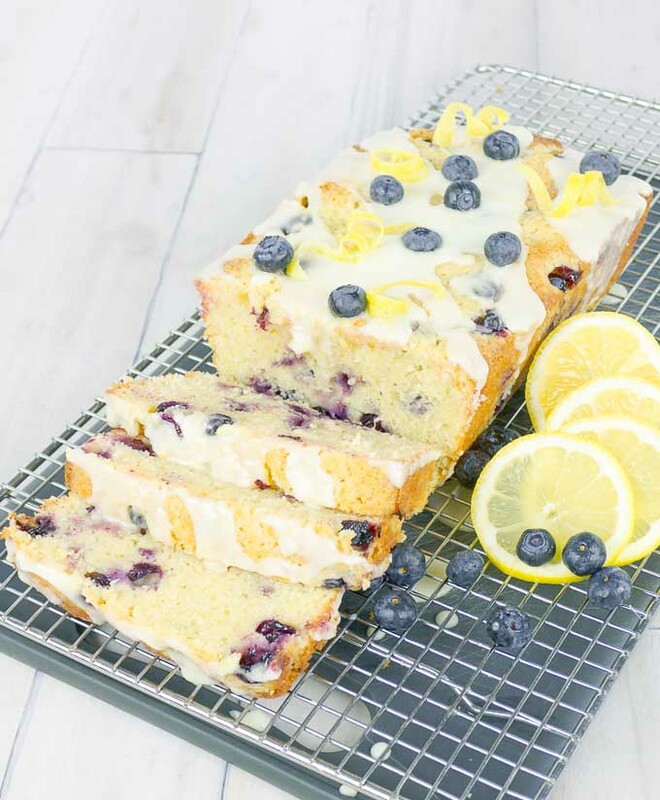 I love lemon and blueberry together, and you can't go wrong with pound cake- it's a family favorite! 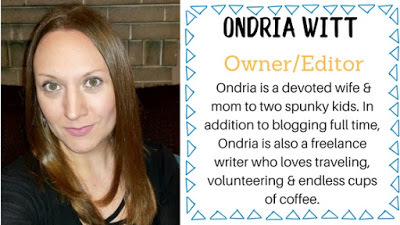 Grab this recipe over at SAVOR with Jennifer. I love making holiday bark recipes with my kids! It's so much fun, and they get the chance to be really creative, making something that's fun to eat and super tasty. 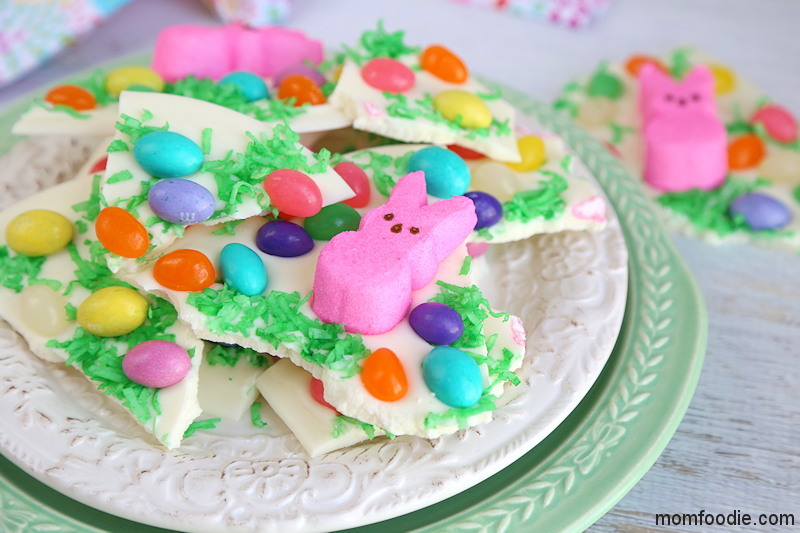 PEEPS Easter Bark is sort of a family favorite and we always enjoy making it this time of year. Grab the recipe for this over at Mom Foodie. What's Easter without a carrot cake? 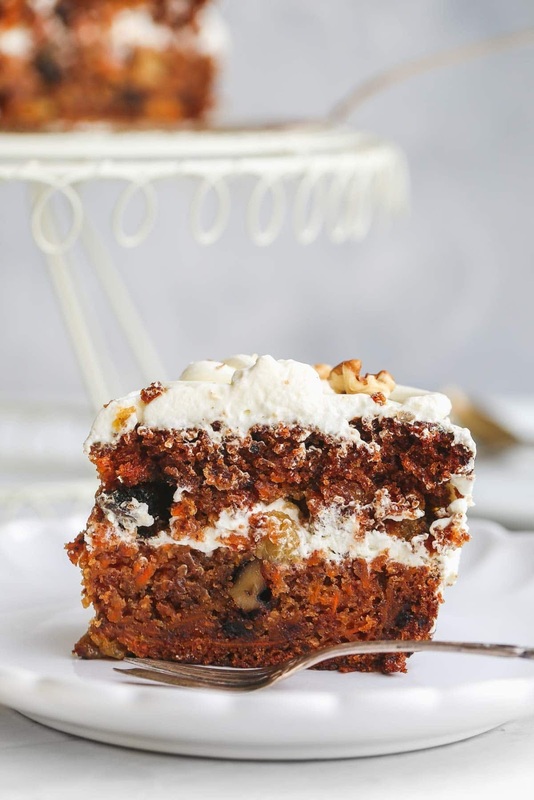 This yummy recipe takes carrot cake to another level, offering a vegan treat! Grab the recipe for Vegan Carrot Cake over at Little Sunny Kitchen. I love a good no-bake recipe for Easter! 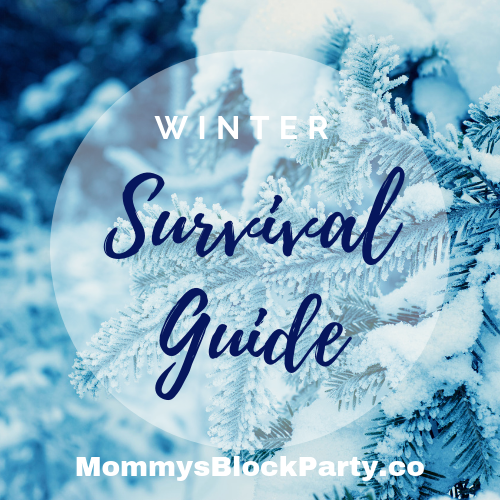 My kids love Rice Krispie treats, and it's a lot of fun to make them all sorts of different ways around holidays. Your kids will love helping you form the nests and filling them up with 'eggs.' Grab the recipe for these No Bake Rice-Krispie Nests over at Crayons and Cravings. None of our family gatherings are without JELLO squares. This is a super fun way to include Jello in your Easter gatherings! I never would have thought of this, but love how easy and fun it is! 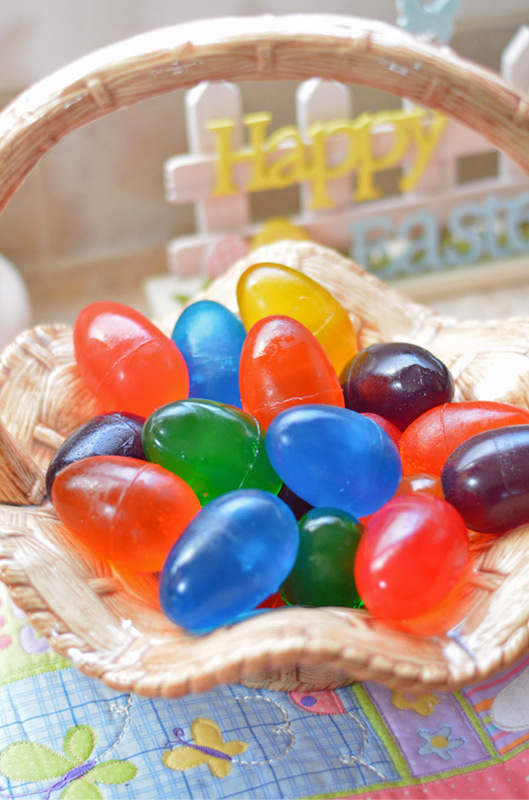 Grab the recipe and instructions for Jello Eggs over at Mommy's Fabulous Finds. I love turning old, broken crayons into new crayons with my kids! It's such a fun activity for rainy days. 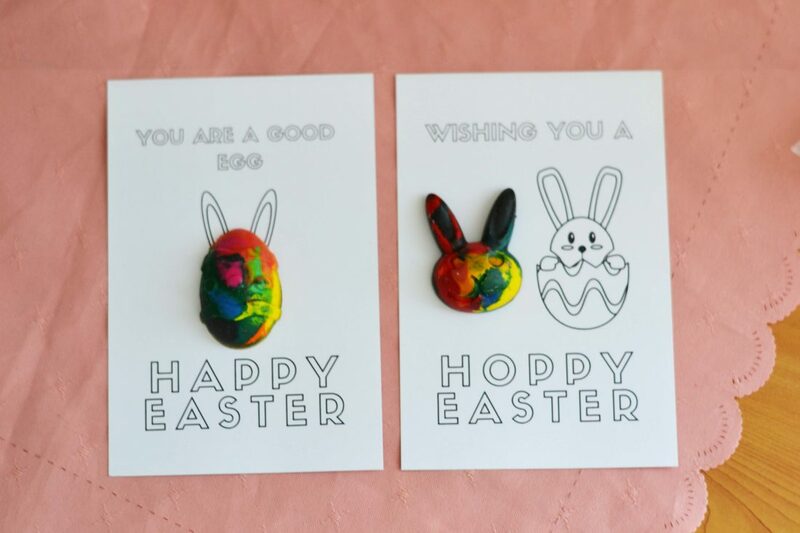 This sweet idea from Simplify Create Inspire will have you making your own Upcycled Easter crayons + grab free printables to go along with them! Little ones love to move and groove and egg shakers are a popular choice in musical instrument for young children. I used to make these with the little ones I taught in church music groups, and they loved making their very own little egg shakers at Easter time! 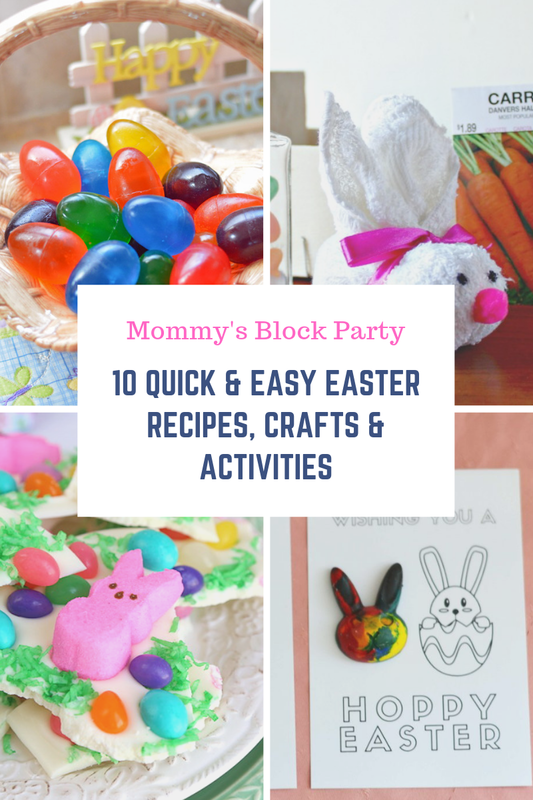 You just need a few plastic eggs, plastic spoons, Washi tape, and rice, noodles, or beans to get the party started! Grab the instructions for Easy Easter Egg Maracas at Crayons and Cravings. For older kiddos, word searches are a great way to keep their minds engaged while on spring break! We love word searches, and we've gathered a few fun Easter themed word searches, like this one from Crayons and Cravings! I love making simple crafts with my kids at Easter time. This is an adorable little bunny made from a washcloth! 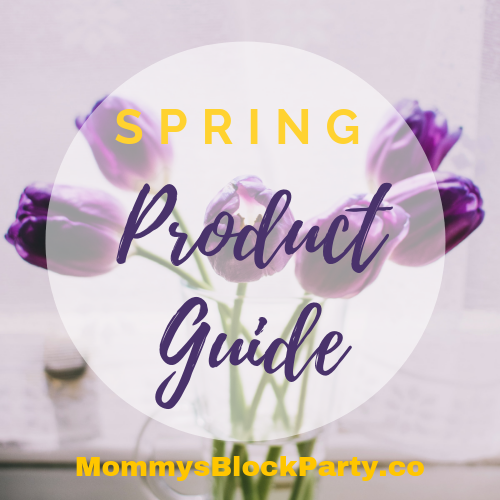 This is super inexpensive and can be made as a decoration, or given to kiddos as gifts on Easter Sunday! 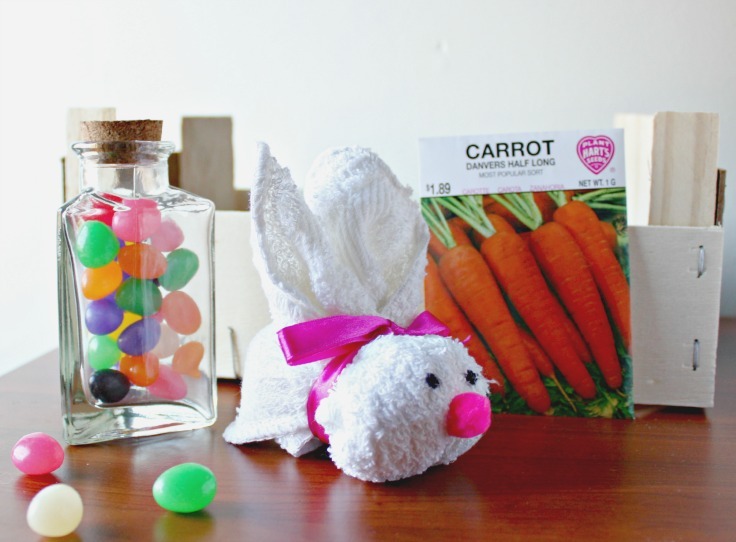 Grab the instructions for the Washcloth Bunny craft at Confessions of an Over-Worked Mom. Cuteness abounds at Easter time, and we love sharing cute Easter touches that we made ourselves. 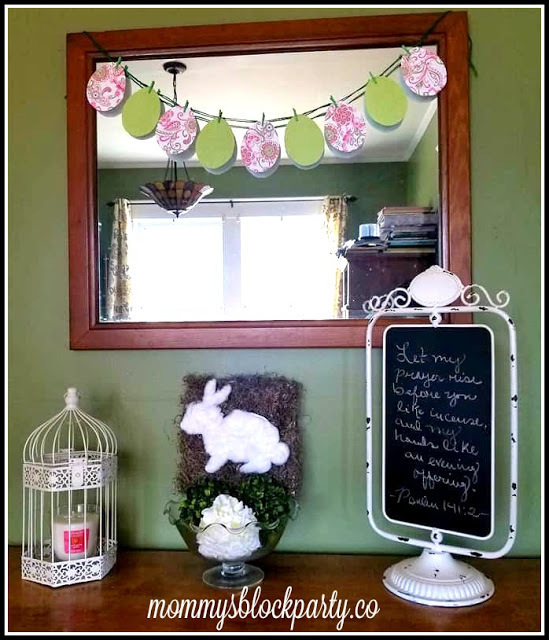 Last year, we shared our idea for a simple DIY Easter Egg Banner, made with twine, tiny clothespins, and decorative paper. 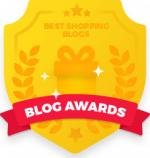 You can make this your own- as simple or as ornate as you like! 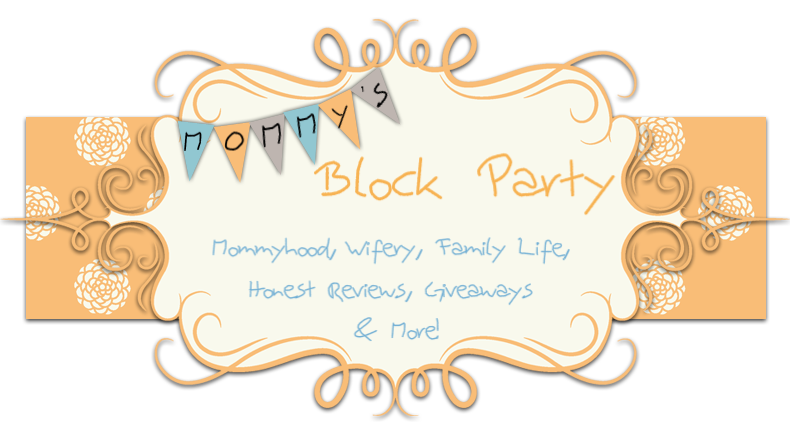 Grab the instructions for a DIY Easter Egg Banner + Easter Egg Printable right here on Mommy's Block Party. 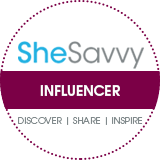 Looking for even more great tips, recipes, crafts, activities & gifts for Easter? 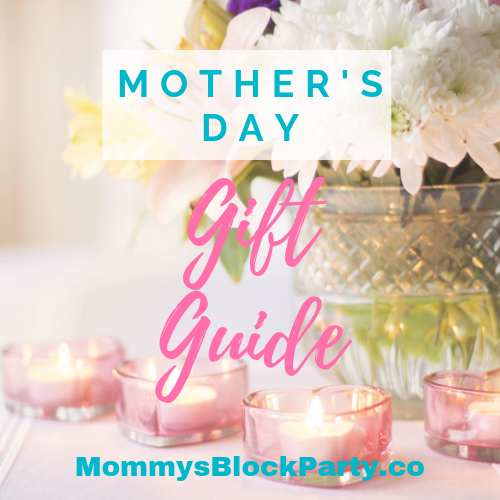 Check out our MBP Easter ideas & our Easter Gift Guide! 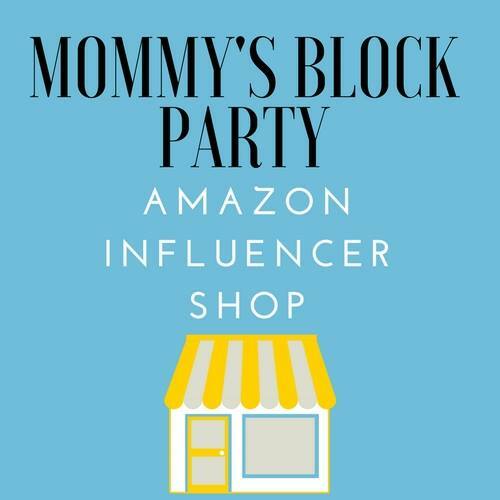 Thanks for hopping over to Mommy's Block Party today! We hope you enjoy these wonderful Easter ideas & wish you a beautiful Easter with your loved ones!